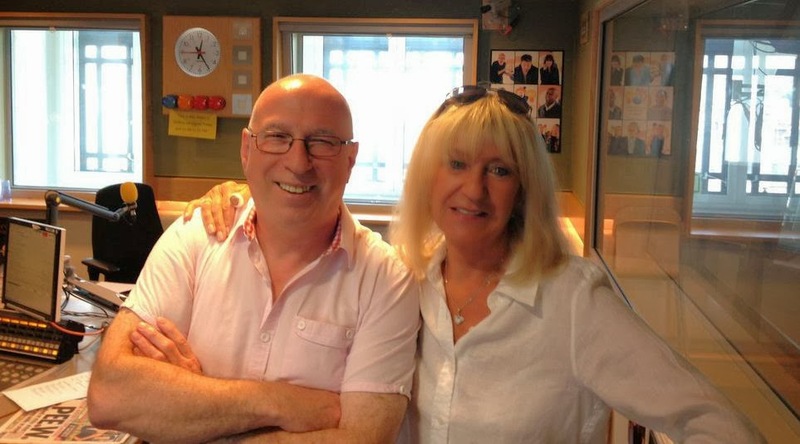 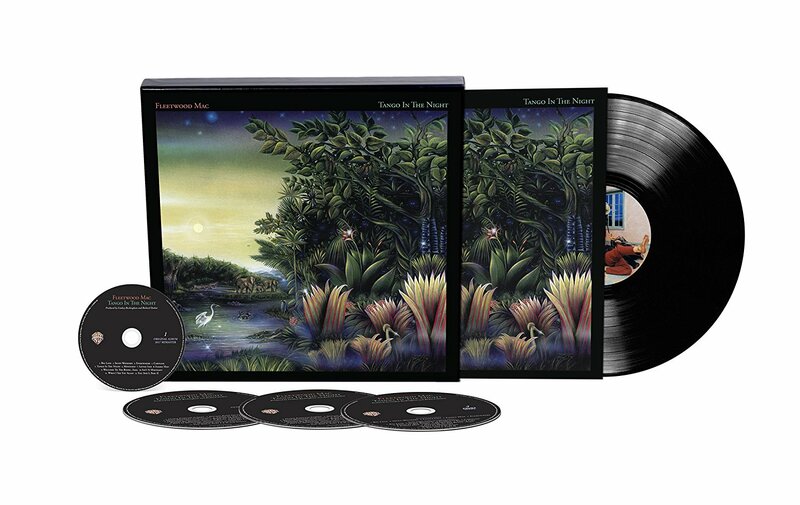 35 years after it first became a UK number one, Fleetwood Mac’s classic album Rumours is on the right path to re-entering the UK Top 10. 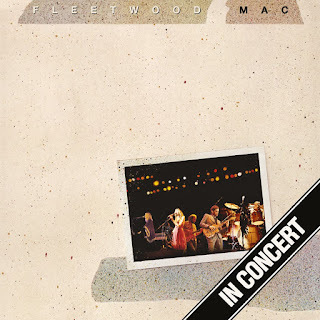 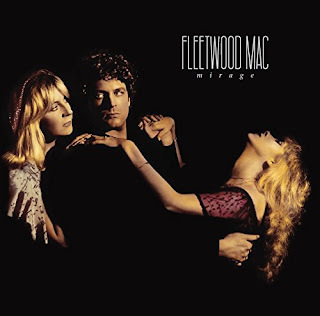 Fleetwood Mac’s “Rumours” came out in 1977, before the internet and tabloid TV. 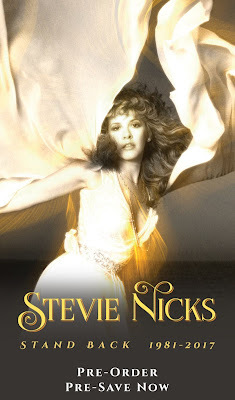 Instead, all we had to do was listen to the lyrics to get all the drama. 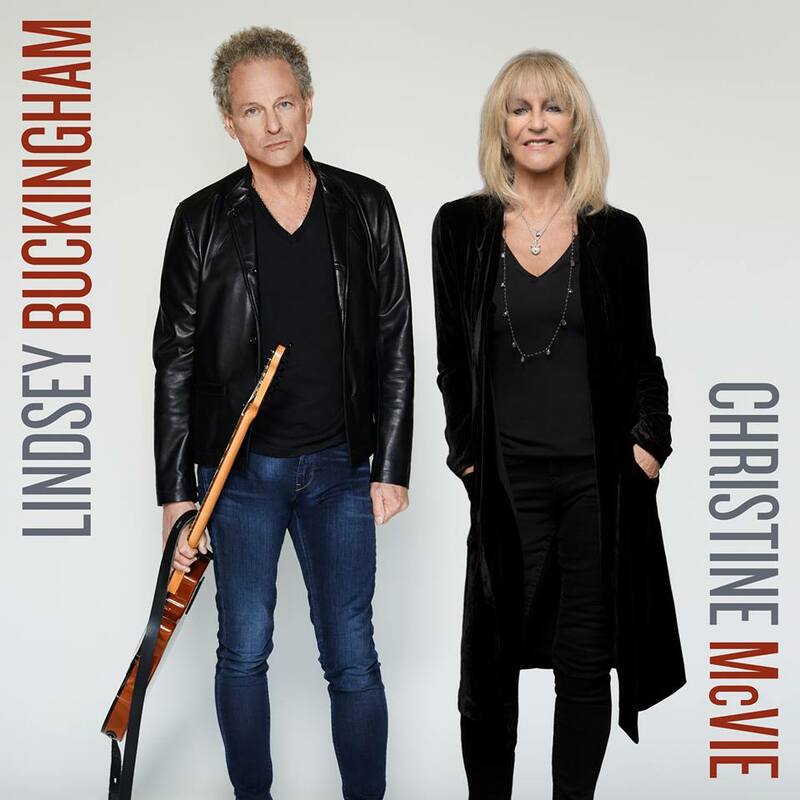 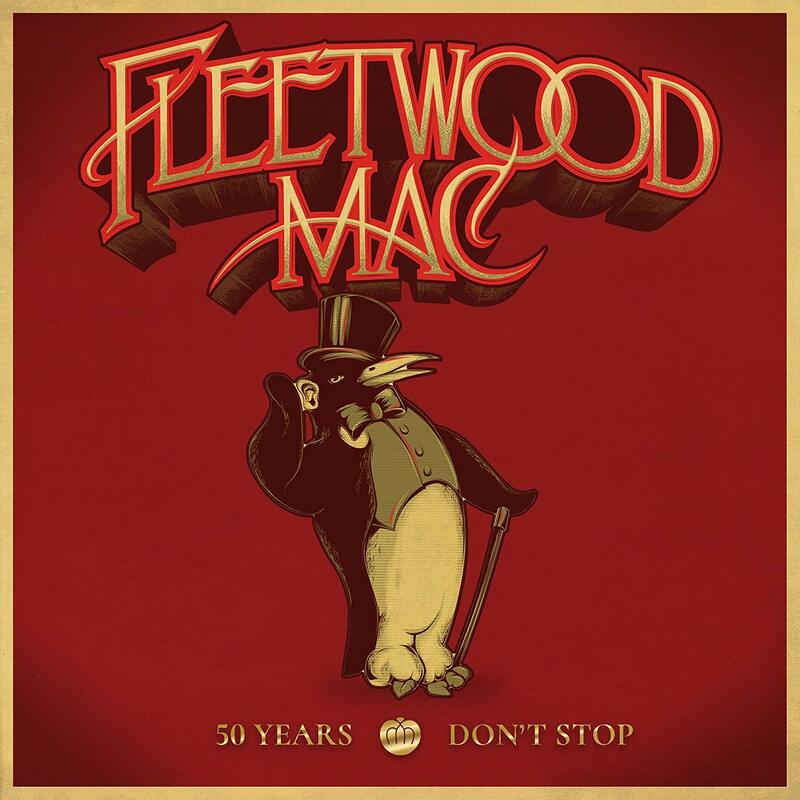 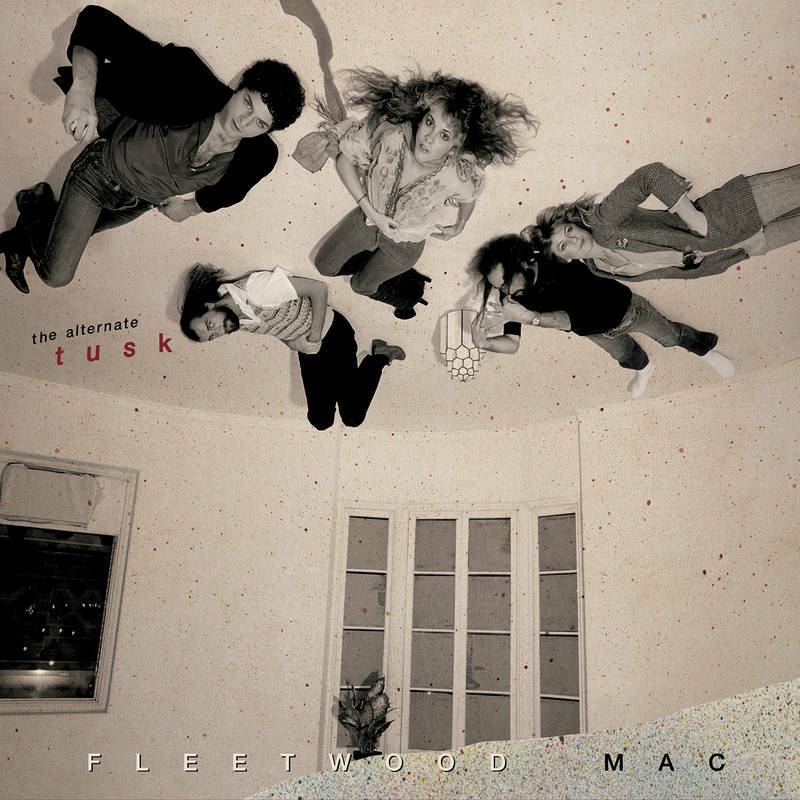 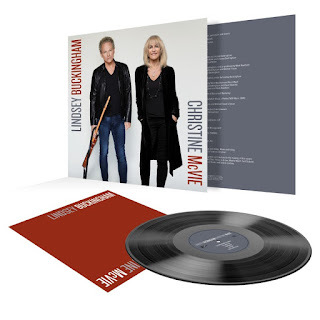 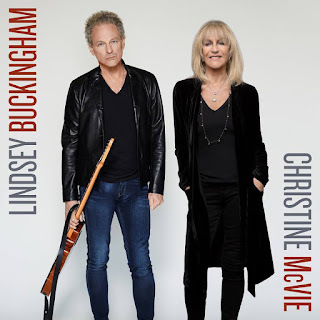 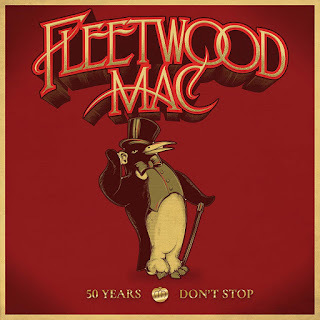 The album, which celebrates its 35th anniversary (one year late) with today’s release of a four-CD deluxe edition, chronicled the break-ups of three relationships: singer Stevie Nicks and guitarist Lindsey Buckingham were splitting after seven years together, keyboardist/singer Christine McVie and hubby/bassist John McVie had just divorced. 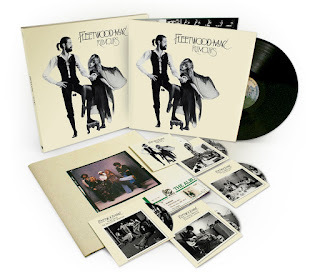 Drummer Mick Fleetwood’s marriage to wife Jenny, who was not in the band, was unraveling, in part because she was having an affair with his best friend. 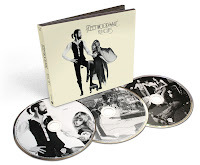 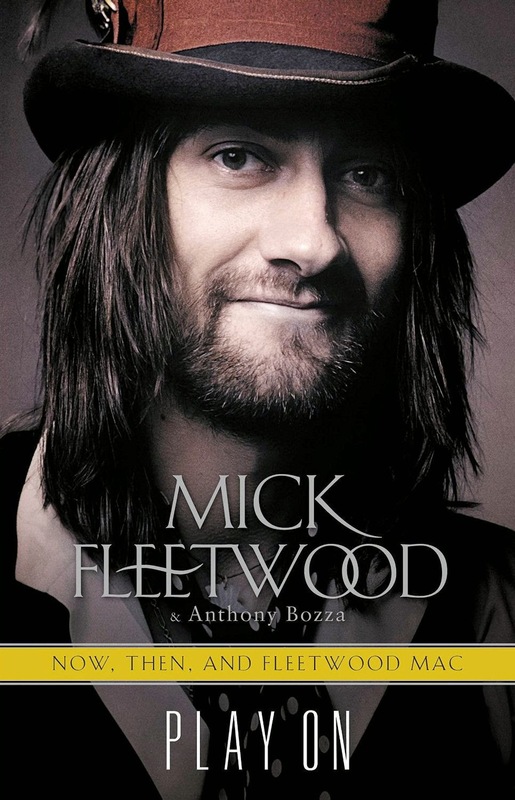 Mick Fleetwood revealed that the reformed band will travel to the UK in September, as well as releasing new material online within the coming months. 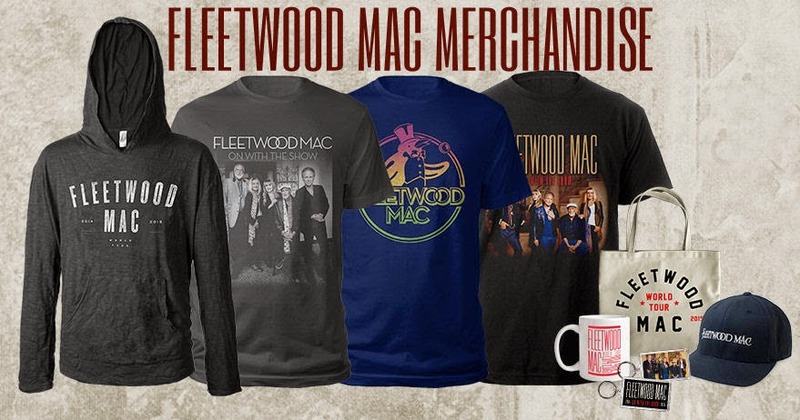 Mick Fleetwood has confirmed Fleetwood Mac will be in the UK this September after the completion of a long run of North American tour dates.